The Sharon Disney Lund Medical Intelligence and Innovation Institute (MI3) at CHOC Children’s is a unique and first-of-its-kind institute that creates, focuses and executes projects in the areas of intelligence and innovation in pediatric medicine. These two interrelated disciplines, extremely limited in development in the pediatric realm, hold great promise to change the trajectory of pediatric care around the world. MI3 aims to foster robust developments in artificial intelligence methodologies, as well as innovative advances in emerging areas such as genomic medicine, regenerative medicine, robotics, nanotechnology and medical applications/devices. MI3 is dedicated to empowering data intelligence and medical innovation at CHOC, and driving innovation leadership in the international pediatrics community. Monthly meetings at CHOC provide a unique opportunity to learn about the latest advances in data intelligence and medical innovations, and provide a forum to network and exchange ideas with fellow innovators. These meetings often include invited speakers and are open to everyone at CHOC and to the outside community. Please join us every second Monday of the month, 4-6 p.m. at CHOC Children’s Hospital in Orange. The MI3 Summer Internship Program at CHOC offers invaluable experience for anyone interested in or merely exploring the health care field. With more than 50 expert mentors across multiple fields, students are immersed in areas that are relevant to the future practice of pediatric medicine, including genomic medicine and personalized medicine, regenerative medicine and stem cells, nanomedicine, robotics, artificial intelligence and more. Join the next generation of medical innovators. Innovation requires two key ingredients: bold ideas and courage. CHOC is fortunate to have both renowned thought leaders in pediatric medicine and courageous donors with a vision to truly transform children’s health. The Sharon D. Lund Foundation is one such forward-thinking donor. In keeping with the generous spirit of Walt Disney’s daughter Sharon, the Foundation supports projects that not only impact children in Orange County but globally. It was with a $5 million donation from the Foundation that CHOC founded the Sharon Disney Lund Medical Intelligence Innovation Institute (MI3), bringing together key people from within the hospital and beyond to foster creativity. 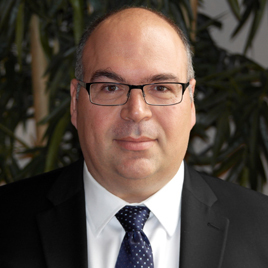 CHOC Children’s pediatric neurologist Sharief Taraman, MD, is dissatisfied with the lack of therapeutic options for children who suffer from traumatic brain injury. Yet instead of waiting on the sidelines for a new treatment to come along, he is channeling this frustration into innovation, exploring novel ways to heal the injured brain. 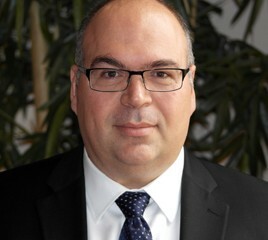 Dr. Taraman is studying nanotechnology and how tiny nanoparticles, which are even smaller than microscopic cells, can prevent further tissue damage from occurring after brain injury and also protect nearby brain cells from additional injury. The ultimate goal is to improve functional recovery in these young patients. At 6 years old, Vanessa Avina was more interested in viewing the monitor for her echocardiography (heart ultrasound) than watching a cartoon during her doctor’s visits. 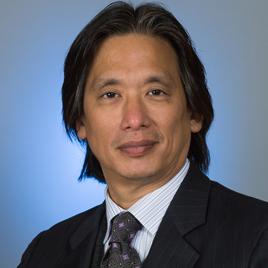 In leading hospital-wide innovation and intelligence at CHOC Children’s, Dr. Anthony Chang has galvanized a collaborative, international team of physicians and researchers to transform pediatric medicine. 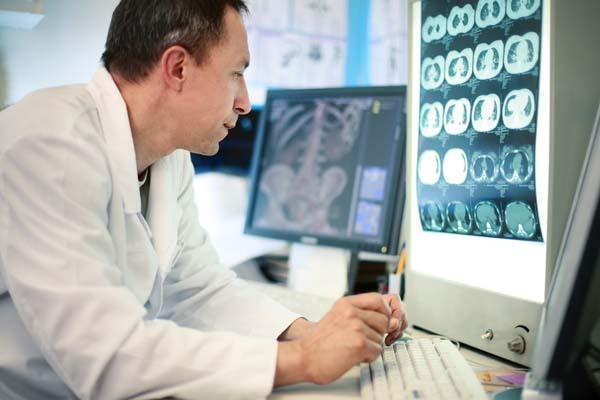 Precision medicine is changing how physicians think about treatments, with great advances coming out of the oncology field. 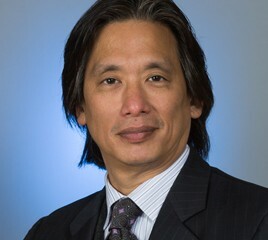 Dr. Anthony Chang has been appointed chief intelligence and innovation officer for the pediatric health care system. 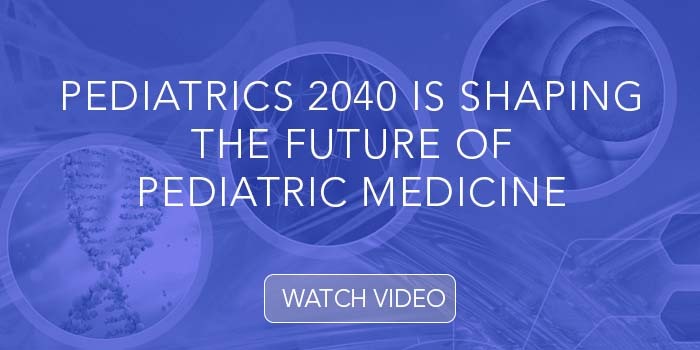 What do you envision the field of pediatric medicine will look like in 2040? CHOC Children’s brings together innovation and intelligence leaders from across the globe for Pediatrics 2040, an exciting conference focused on game-changing and emerging technologies shaping the future of pediatrics—and how parents, clinicians and health care leaders can best be positioned for the next era of medicine. Watch videos from the 2016 conference and learn about upcoming dates.